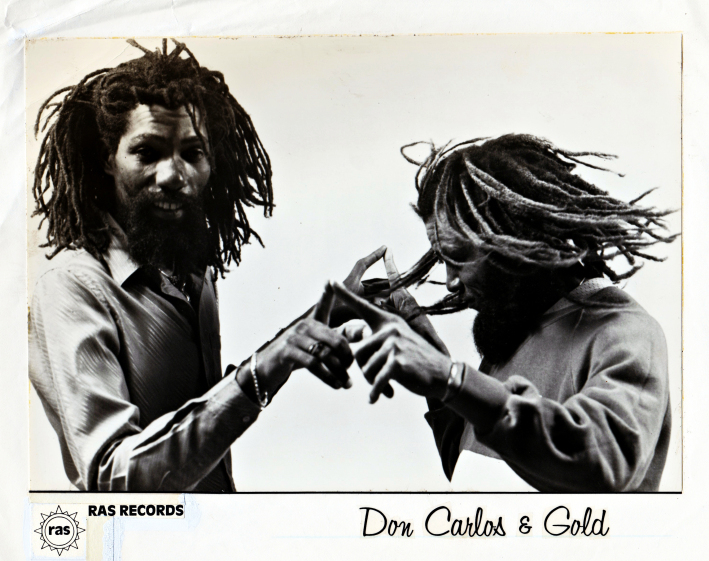 This entry was posted on July 22, 2015 at 10:49 pm and is filed under Downloads, Podcasts, Radio Shows with tags 2015 Reggae Podcast, Africa Reggae Podcast, Don Carlos Radio, gospel reggae podcast, gospel reggae radio, Jah Cure Podcast, Jah Cure The Cure Listen, One Love Radio, Rasta Podcast, Rasta Radio, Rastafari Podcast, Rastafari Radio, Reggae Podcast, Roots Reggae Podcast. You can follow any responses to this entry through the RSS 2.0 feed. You can leave a response, or trackback from your own site. you definitely God a marrrd following from Kenya. Jah bless Jahworksradio! stictly roots! Big up Kenya! Yah bless!!! how a man can without his own organes?